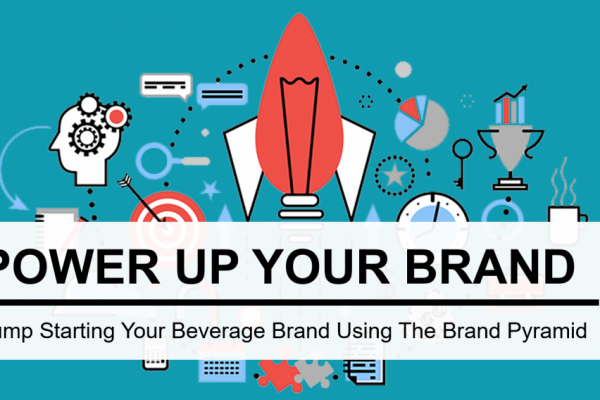 A strong, memorable brand is one of the biggest assets a beverage company can build. Clarity and consistency are the forces behind the most.. Looking for some interesting startups or just some inspiration for your own idea? 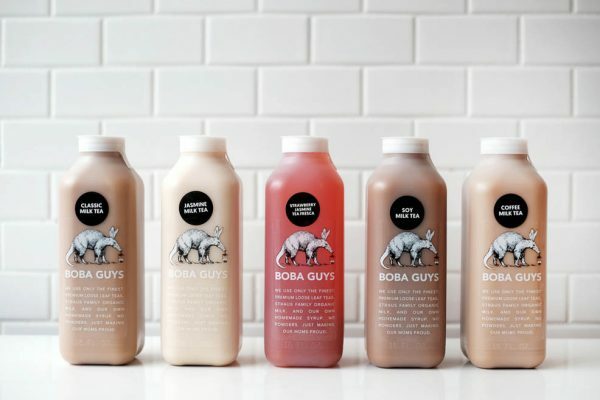 Look no further than these companies: Boba Guys Boba Guys..
Do You Know How to Market Your Beverage in the Right Way? 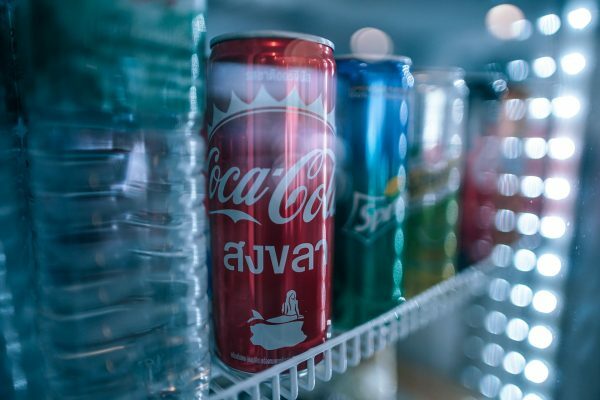 When you get started into the beverage industry, you will hear a lot of established business owners who are proud of themselves to have.. 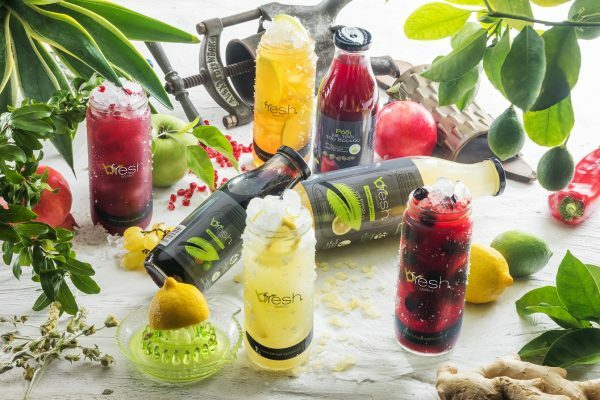 The food and beverage industry is very much different than any other industry there is. For example, here, loyalty starts with the very.. 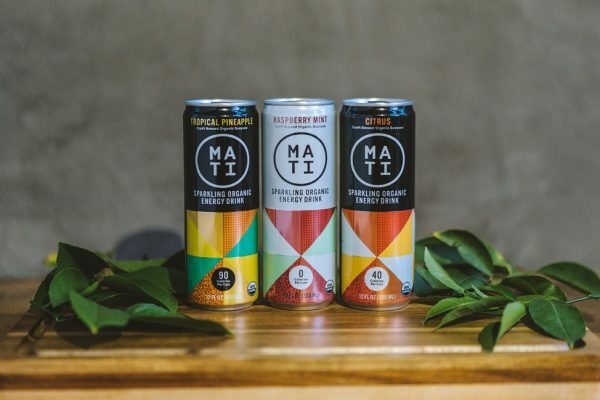 This leading event is THE ONLY conference in Europe that focuses on both Alcoholic and Non-Alcoholic beverage markets. 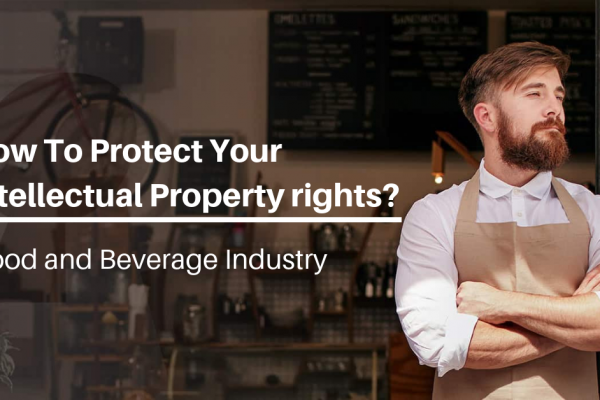 It will bring..
How to Protect Your Intellectual Property in Food & Beverage Industry? 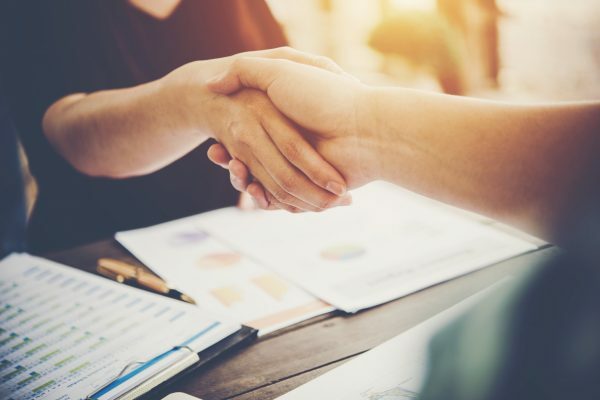 Have you ever wondered, how to protect the intangible assets of your product? 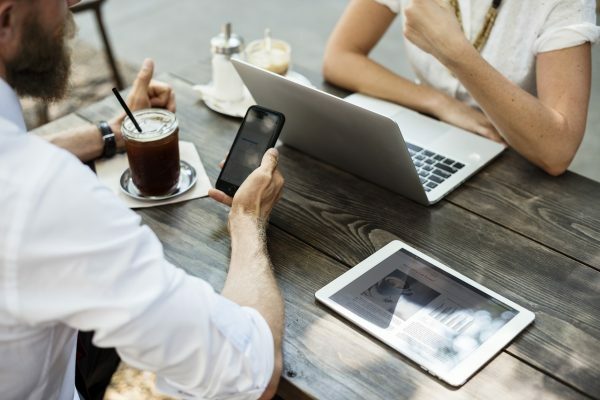 How to prevent competitors from copying your work,.. 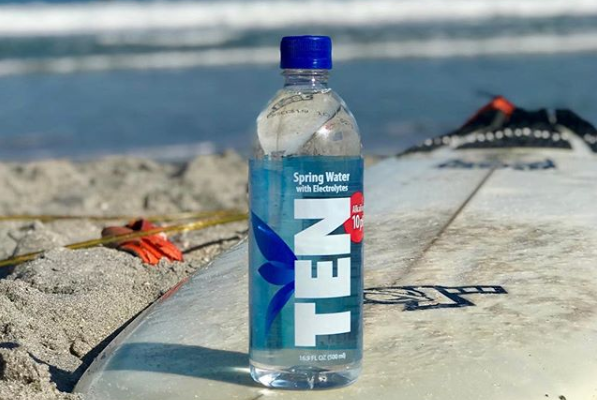 This month, TEN Spring Water proudly celebrates its fifth year of operations. 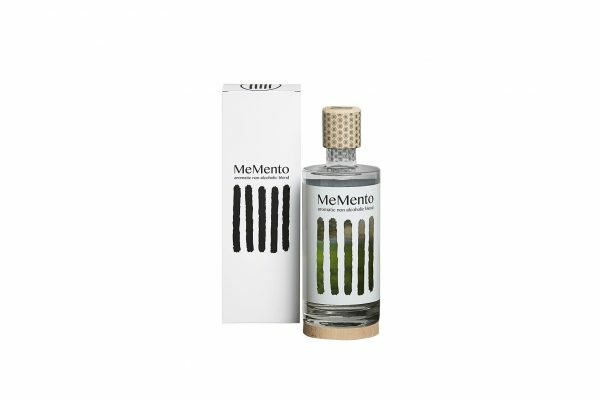 The premier alkaline water brand has made major strides since..
MeMento, the first blend of distilled aromatic waters from the Mediterranean, debuts at FuoriSalone 2018 and organizes on Saturday 21 of..
Nowadays, consumers are looking for healthier choices, when it comes to refreshments. Sugars and preservatives are just a couple of..